Home Teacher Life Prop Hoarders Rejoice – It’s Time to Re-Organize! Have you been bitten by the prop bug yet? Online teaching means freedom and flexibility, but it also means the gradual build-up of hand puppets, oversized letters and enough colored pens to impress the entire fourth grade. If you’re like most VIPKid teachers, you probably exude an air of organization and calm through the screen. But in reality, small mountains of props balance precariously just off-screen, while your floor has succumbed to a sea of plushies. Time to go all in with these awesome organization ideas that make your life way easier. No more breaking a sweat while frantically searching in the plushy sea for that one animal that starts with a B, with your student waiting patiently. We’ve got ideas from the super basic (i.e. you can implement them before your next class begins) to some pretty ambitious, but super rewarding projects that’ll probably need a weekend and a favor or two from the neighbors. It’s a pen, in a toilet roll, in a shoe box, in your classroom. Usually the only place your toilet roll goes after shedding its magnificent 2-ply coat, is the bin. But did you know the average toilet roll can fit 17 colored markers in it? And you were going to throw it away? By filling a shoe box with these little cardboard rolls, you suddenly have an organization system that will give anything IKEA can throw at you a run for its money. 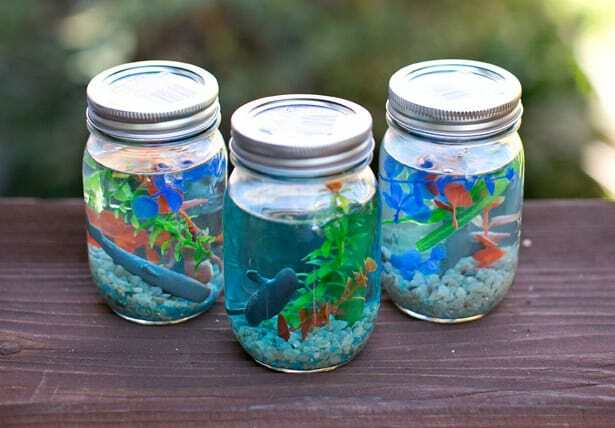 Aside from being a hipsters’ dream wine glasses, lightbulbs or … aquariums(?) 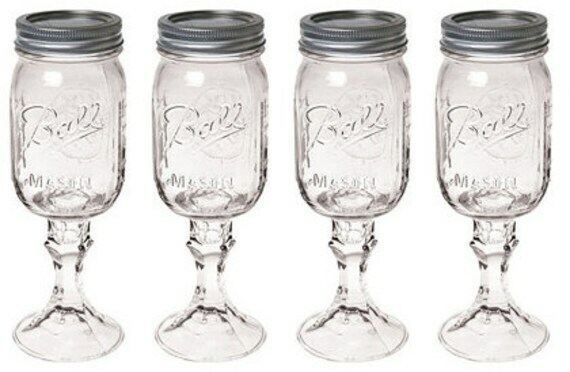 mason jars can in fact be used in a truly functional way. They are already perfect for storing things as they’re transparent, and your hand can comfortably fit inside (just ask Oreo Jones, the 5-year-old cookie raider). But since you’ll be reaching for props every few minutes, why not toss out the lids, grab the nearest hot glue gun, and make yourself the ultimate in organization efficiency – a mason pyramid. The person who first thought of this most likely won a Nobel Prize for promoting peace and harmony in the household… or should have. The feeling of despair as you reach for your laptop charger only to watch it slowly and ceremoniously slide off the edge of the table is second to none. Especially when you’ve spend the last 15 minutes setting yourself up into a position of total comfort, but also inexplicable complexity. Now, if only there were a way to have all your cables on hand, easy to access, and totally incapable of ruining your day by taking nose dives off the table. Oh, how we love you, binder clips. As an online teacher, half of your life is spent improvising. Now it’s time to start improvising in your classroom organization too. The world doesn’t yet cater sufficiently for stay-at-home teachers, and while we wait for it to adapt, there are loads of ways to around that. There is one room in every house that is full of “props” and usually sees frantic reaching for pretty much every tool available in the daily preparation of toast. Yup, the kitchen. When it comes to kitchens, there are some pretty awesome organization tools available. Our favorite is always the ‘hanging-everything’ approach. Go pick up a few tin buckets, spice racks, and spatula hangers, and soon your classroom will be so efficient you’d likely get a double-thumbs up from Gordon Ramsay himself. This sounds both hard, and pirate-y. But it’s neither. A peg wall is really just a simple sheet of wood that can be set up along your existing wall, full of little holes. Why all the little holes you ask? Just imagine being able to install any number of shelves, hangers, and hooks in any arrangement you want, and change em’ up any time… without ever drilling a single hole! This approach also means your landlord’s face will remain its neutral color whenever he/she pops around to check on the place. We hope these tips and tricks will inspire your creative side – in the same way you inspire and empower every student you teach! Previous articleWhat is a Growth Mindset?